I am a die-hard Lipstickholic! Do I need more to say, to start this Blog-series which is wholesomely dedicated to "all about lips" reviews? I call this series "Power to the Pout". Read More to Reveal More! 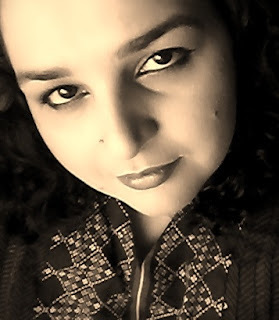 "I can survive all my life, if I am only allowed to wear lipstick as a makeup", quite a statement, but true! You can take my all stash but I wont even let you TOUCH my lipsticks (over the dead bodies of cockroaches and lizards, that I will throw on you!) I express my endless love for Lipsticks and Lip products on and off. Lipstick is one product that can single-handedly change your look, makes you look fresh and ready to fight the devils of the galaxy. I usually apply only a lip product when going out. Recently when I was checking my "To-Blog" folder I noticed many (when I say many it really means allot of them) Lip products waiting to be reviewed, even I have been receiving many Lip products related PR lately. So thought to finally review them all in a blog-series. In coming time (days and weeks) you all will be mostly getting SMB's take on different Lip products loaded with Lip swatches. Keep the track of this series #SMBPowertothePout. You can even post your own favourite lipsticks and lip swatches with this hashtag and get featured on my Instagram. 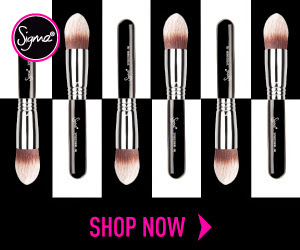 For all my earlier reviewed and Loved Lip products visit "Lips" and "Lipsticks". 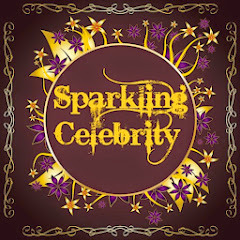 Hope you'll like this Blog-Series. Do share your views, comment, share, like, tweet, G+ and Pin IT. 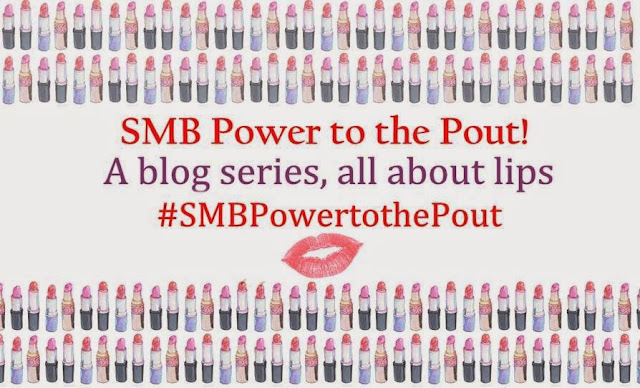 Keep following the hashtag #SMBPowertothePout on Instagram, Facebook and Twitter. NOTE: SMB does not intend to tempt the readers to purchase any product, this is just sharing of personal experience for guideline and to provide an idea about the product and it's use. For details read the SMB POLICY HERE. 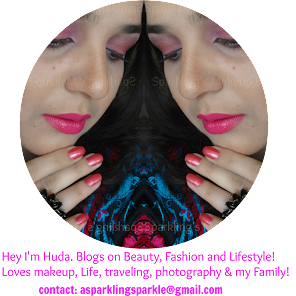 Yayyy finally the post is up and pleasure is all mine :) Being a lipstickholic, am loving the concept of this series. Waiting to read your reviews on some sizzling new lip products.